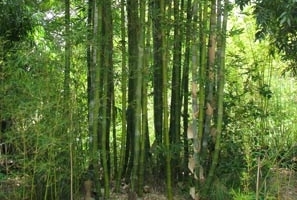 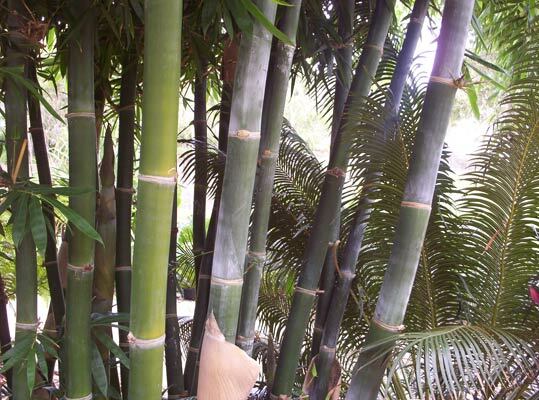 The most popular of the larger size bamboos Oldhamii is big, green, bold and beautiful. 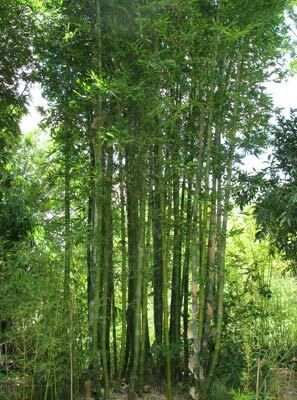 A favourite of many due to its larger compact form and all round usefulness it is a great timber and shoot variety which is also widely used for farm windbreaks. 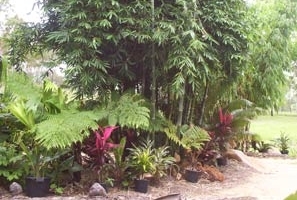 Discount prices and/or grown to order in smaller pots sizes available for commercial applications and large size planting. 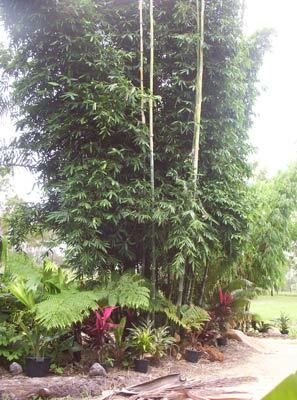 Also perfect as an ornamental or impressive screen in larger backyards &advanced landscapes.